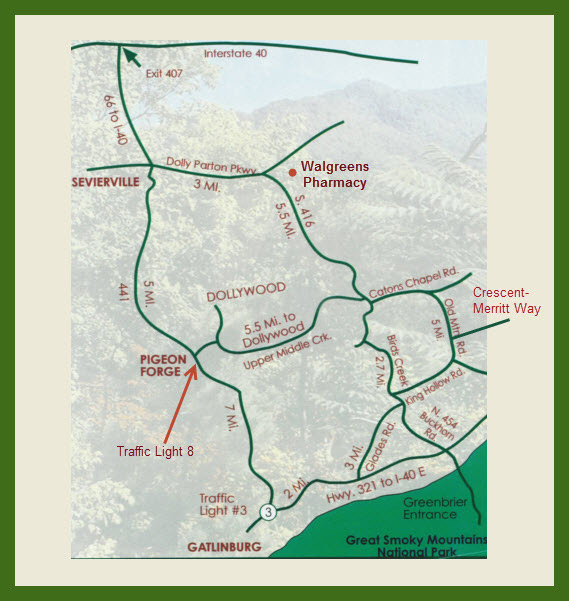 If you follow this map and directions, you’re heading in the right direction for great vacation cabins between Gatlinburg and Pigeon Forge! Autumn Ridge Vacation Rentals offer six private and romantic cabins on nearly 8 acres, conveniently located on a ‘locals only’ route between Pigeon Forge and the Gatlinburg Arts & Crafts Community. 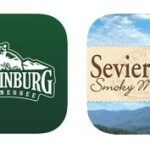 You’ll love the location for easy access to everything ‘ must see in the Smokies ‘ while enjoying your most romantic getaway yet!